Fazerdaze is the promising new bedroom recording project of New Zealand's Amelia Murray. She is releasing her debut album, Morningside, on the venerable Kiwi label Flying Nun on May 5. 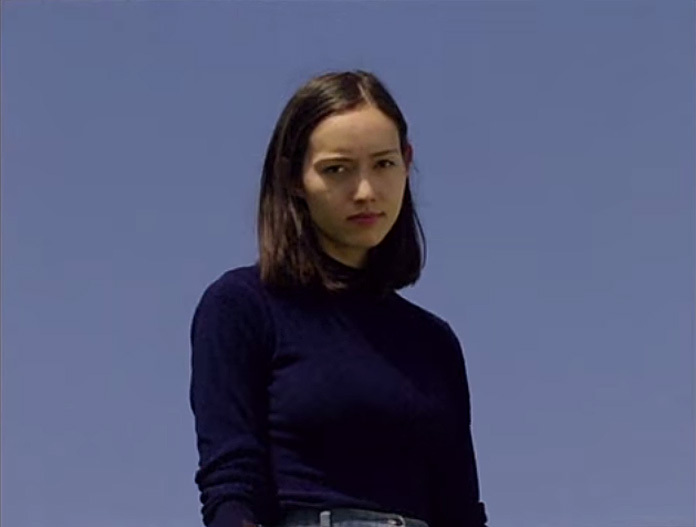 Now she has shared a video for one of the album's highlights, "Lucky Girl." It features shots of the ocean, intercut with images of Murray and close-ups of oranges being sliced, dice, hands making gestures, shoes being repeatedly tied, a birthday cake and a Rubik's Cube getting smashed, Murray falling, and more. The fun video features lots of quick cuts and zooms. Sam Fristofski directed the clip, which was edited by Murray. Watch it below.